Dealing with the past can often become an unwanted repetitive cycle in life. But what if there was a way to forget unwanted memories? 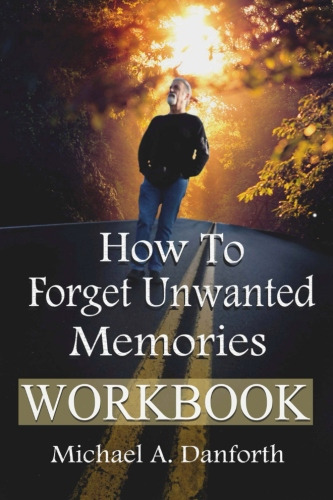 This workbook, which was based on Michael's book "How To Forget Unwanted Memories" will afford you the opportunity to experience the future in unimaginable ways.